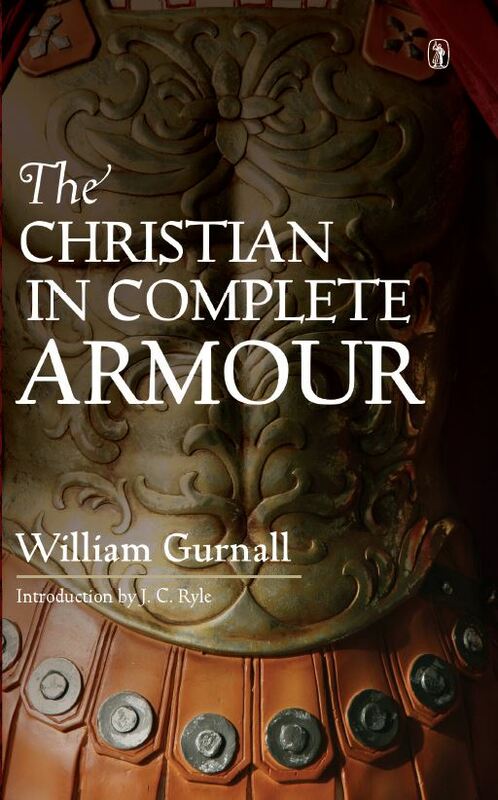 Gurnall’s Christian in Complete Armour, certainly one of the greatest of all the Puritan’s practical writings, has been many times republished, but the best edition remains that of 1864, with an Introduction by J.C. Ryle. It is this unabridged edition which is now reprinted. This Complete Armour is beyond all others a preacher’s book: I should think that more discourses have been suggested by it than by any other uninspired volume. I have often resorted to it when my own fire has been burning low, and I have seldom failed to find a glowing coal upon Gurnall’s hearth. John Newton said that if he might read only one book beside the Bible, he would choose The Christian in Complete Armour, and Richard Cecil was of much the same opinion. I remember reading this book in early 90’s while I was down with Hepatitis, Gurnall changed my life; my understanding of Christian faith. I strongly recommend this book, the three volume abridged version is quite understandable. Read about a third of this book in the 1980’s when I had first come to the truths of God’s sovereignty in salvation. It was a wonderful encouragement in a number of ways but I could never recommend any abridged or especially “modernized” version any more than I could a modernized interpretation of a Rembrandt. It was exqisite in form as much as content. ‘The best thought-breeder in all our library’ — Spurgeon. 1240pp.